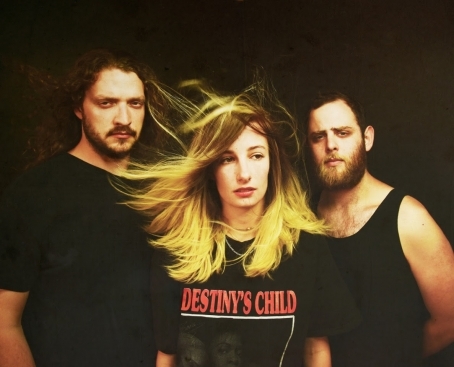 Today, Brooklyn alt rockers Slothrust debuted "Horseshoe Crab," the first single off their third LP "Everyone Else." 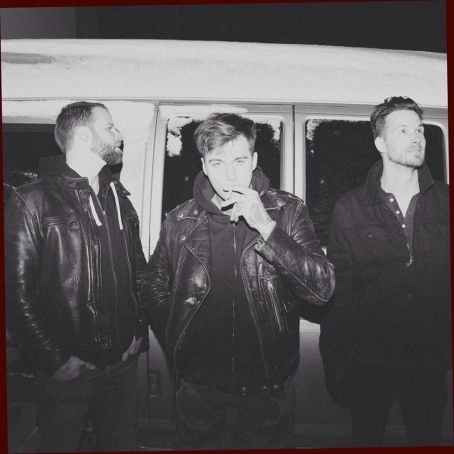 The band also announced a fall tour together with Highly Suspect, another NYC alt rock trio that has gathered a considerable amount of buzz in the last year, and who delivered its best single yet at the beginning of 2016 with "Bloodfeathre" (streaming). The local date will be at Rough Trade on November 1. We have no idea how this new video by NYC alt rockers Highly Suspect was shot, but it sure is breathtaking. In 2014 this single, entitled "Lydia," provided the trio with a lot of attention from blogs, Deli included, since they made our latest list of Best Emerging NYC Artists. The band's debut album, "Mister Asylum," is set to drop July 17, and although strangely enough there's no mention of a US tour to support the release, the band already has shows booked for a 2016 UK tour (talk about planning things in advance!). In the 90's, Seattle produced two REALLY bluesy bands that went on to become two of the most popular acts from the grunge wave: Soundgarden and Pearl Jam. 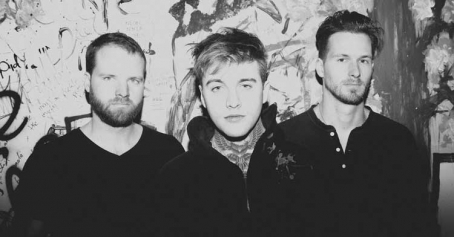 In today's Brooklyn-centered rediscovery of that west coast sound, we haven't heard a lot of bluesy overtones - until Highly Suspect came on our radar. This young group (who made our latest list of Best Emerging NYC Bands) has the chops to pull off this kind of heavyness through a punchy interplay between their tight power trio set up and Johnny Stevens' powerful but expressive lead vocals. Their latest single "Lydia" (streaming) is getting a lot of attention, the band is going to bring it live to the Austin crowds at next week's SXSW Festival. I have yet to find a picture of Highly Suspect with their shirts on. With their blend of summertime hooks worthy of late-era Incubus, I guess this shore readiness is well-suited. The slow skank verse and distorted hook hum in songs like 'The Alligator Song' and 'Gang Lion' were practically made for an MTV spring break jam, but the rock trio's lush tenor harmonies reveal an appreciation for subtler moments and the occasional lift to a loftier plane. And did I mention they have no shirts? This band submitted their music for review digitally here.